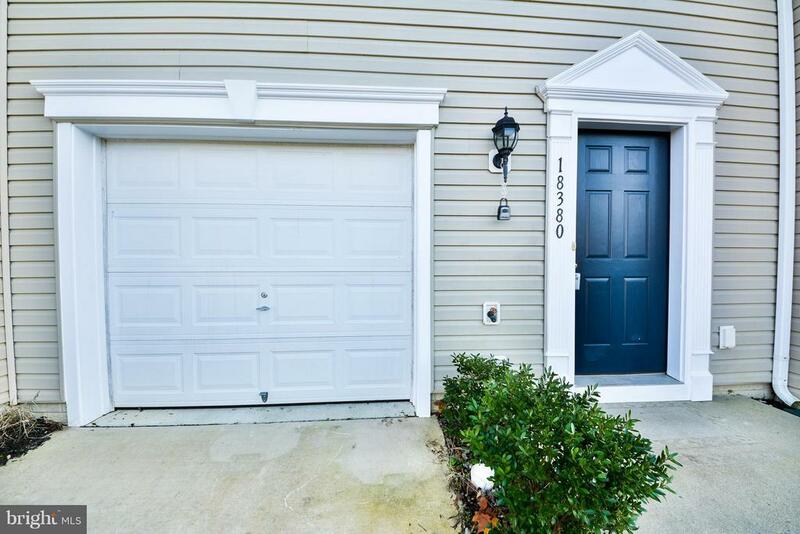 Spacious 3 level townhouse that has been freshly painted and new carpet throughout. "Neat as a Pin" and "Move in Ready". Community has 18 hole golf course with golf shop and snack bar. Within 5 minutes of shopping, YMCA, restaurants and I-95. This is one not to miss!